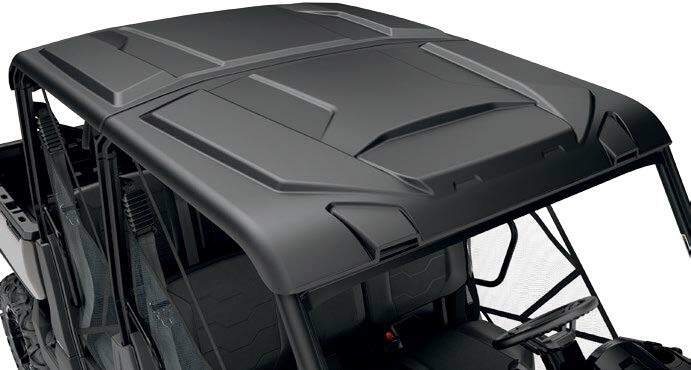 Deluxe Sport roof complete roof kit provides extra driver and passenger protection and also diminishes noise within the cab. Complete roof kit provides extra driver and passenger protection and also diminishes noise within the cab. Perfect fit and finish thanks to the seal kit and the liners included.